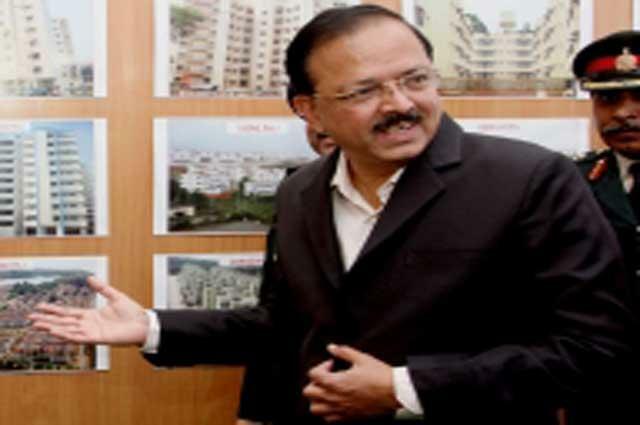 Hyderabad: Minister of State for Defence Subhash Bhamre on Thursday visited DRDO's Dr APJ Abdul Kalam Missile Complex here. 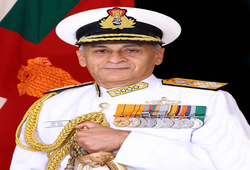 He reviewed some of the ongoing projects of the three Hyderabad-based DRDO laboratories - Advanced Systems Laboratory (ASL), Defence Research and Development Laboratory (DRDL) and Research Centre Imarat (RCI). 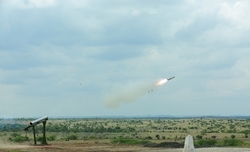 The minister evinced keen interest in diversified missile systems and technologies and was briefed by the lab directors.Bhamre congratulated DRDO scientists for the recent successful missions and complimented the significant achievements of the missile complex for making the country self-reliant in missile systems and technologies. 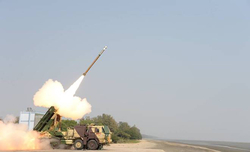 "Sustained contributions of Missile Complex have gone a long way in strengthening the indigenous defence capabilities and industries of our country. 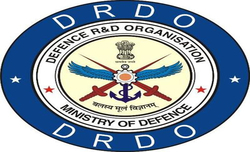 I am glad that today, many industries are able to develop new products and are playing crucial role in multiple technological fronts with the help of DRDO," he said. The minister said defence research and development when aligned with the 'Make in India' policy, will foster a conducive environment for potential growth of defence industries. He also urged the Directors of DRDO Labs to collaborate with premier academia, technical institutions and industries for skill building initiatives.Bhamre also visited Bharat Dynamics Limited (BDL), a defence public sector undertaking. BDL Chairman and Managing Director V. Udaya Bhaskar apprised him about the production activities being carried out at BDL and the future expansion plans. He visited various production facilities in the factory.Bhamre inaugurated state-of-the-art explosive storage facility at BDL. He also inaugurated annual seminar at the College of Defence Management (CDM) with the theme "Leveraging defence expenditure as a tool for nation building", noting such seminars essentially generate new ideas and invoke thought process amongst practitioners, decision makers and various stakeholders.